Thor: Ragnarok - Don't Stay For Second Post Credit Scene. GO PEE!!! Thor: Ragnarok opens in Singapore this week, so it is going to be wonderful and FUNNY weekend with the REVENGERS… oopsss I meant the AVENGERS. Marvel fans may be expecting a lot in the post credit scenes, like the FIVE we got from Guardians Vol. 2. But I recommend you to leave for the much-needed toilet relief if you cannot wait for the second post credit scene. YOU WON’T MISS MUCH. Trust me. That second post-credit scene was so meaningless and unfruitful. Especially for non-Marvel fans, they will be scratching their head and be pissed for holding up their pee this long FOR NOTHING. And if you have not watched any of Thor: Ragnarok trailers online, you might wanna stay away from it before the movie date. I felt that I would have enjoyed the show better with all the “surprises” if I did not get all those spoilers from the series of trailers I had to watch for my homework before the screening. 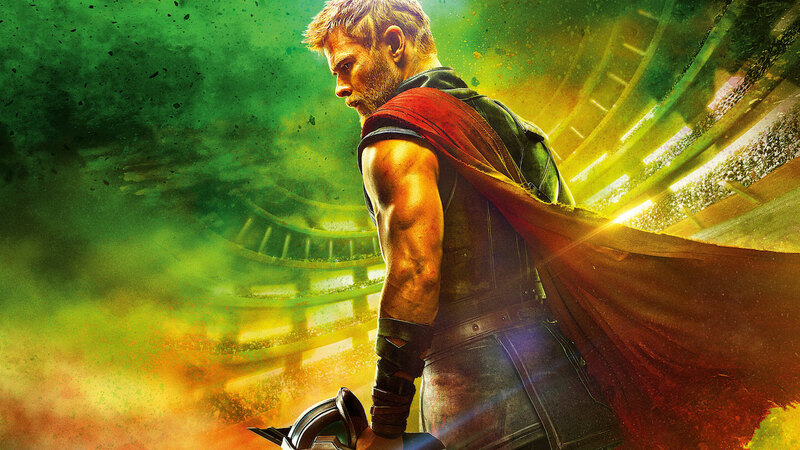 Overall Thor: Ragnarok is way more comedic when compared to the seriousness of Thor: The Dark World. With that vibrant galactic theme and that hilarious script, you cannot help but to notice the resemblance it had to Guardians of the Galaxy movie franchise. For that is not something bad, but something amusing for Marvel fans where we get to see the silly side of Thor, Loki and Hulk. And for ladies who “worships” Chris Hemsworth and Tom Hiddleton, they will just go “SO CUTEEeeeeeeeeeee…!! !” and “So ADORABLE~~~”. So at least the guys will know that the ladies will be enjoying this movie as much as you do, in a different way. We give Thor: Ragnarok 4 stars out of 5. Have a HULK SMASHING WEEKEND!!! 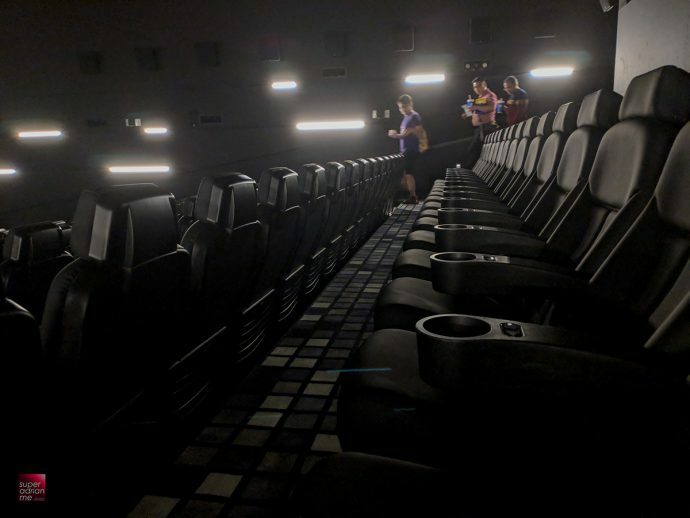 For the screening, we caught it at the new Cathay Cineplex at Parkway Parade and I must mention… the seats are so comfy there with enough leg room for someone to walk across you if they ever need to go to restrooms half way through the movie. Upon transforming into the Thor or Hela look, fans will be invited to snap a picture at an augmented reality photo booth, and share it on their social media platforms using #TheRevengers and #ThorRagnarok. With a minimum spending of SG$20 at Cathay Cineleisure Orchard, fans will be able to cut the queue by receiving an express queue pass for the haircut and styling. Cathay Cineplexes movie ticket stubs are accepted too. For more information, log onto http://cineleisure.com.sg/promotion/thor-makeover.